The FDA Food Safety Modernization Act (FSMA), enacted on January 4, 2011, amended section 415 of the Federal Food, Drug, and Cosmetic Act (FD&C Act), in relevant part, to require that facilities engaged in manufacturing, processing, packing, or holding food for consumption in the United States submit additional registration information to FDA, including an assurance that FDA will be permitted to inspect the facility at the times and in the manner permitted by the FD&C Act. Please read the fee structure/Payment Mode and supporting documents required list before filing application. The portal shall save all the information that you may capture till the time you have saved it. The application will saved as an INCOMPLETE APPLICATION. You can later on proceed the application to complete it. 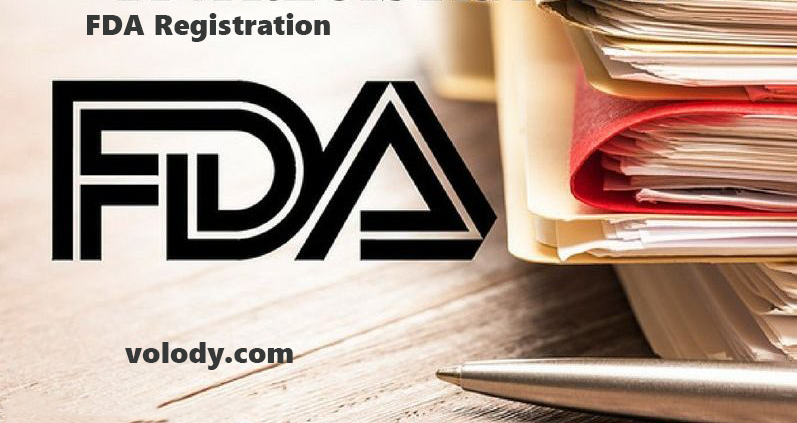 “Owners or operators of places of business (also called establishments or facilities) that are involved in the production and distribution of medical devices intended for use in the United States (U.S.) are required to register annually with the FDA registration . This process is known as establishment registration. Really, This is too much informative blog and i hope this post is fruitful for all people and get a lot of information about getting registration authority for market for any type of business.